The most comprehensive annual guide to Britain’s steam railways, heritage museums and events is out now! 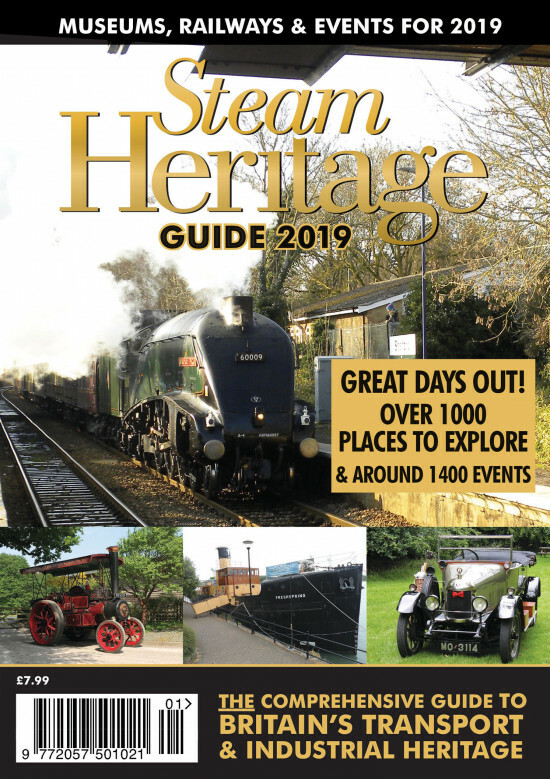 With details of around 1,000 museums and 1,500 events, get your copy now to ensure you don’t miss out on all that Britain has to offer the heritage enthusiast throughout 2019. Previous entry:Restoring our historic boiler to full steam!